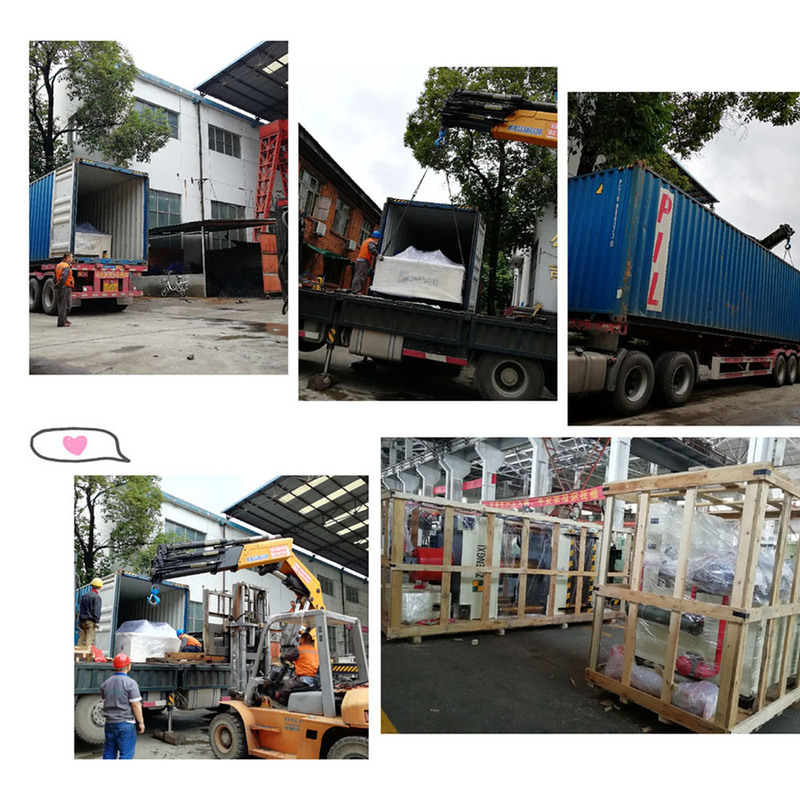 Our company produces three beam four column 800T free Forging Hydraulic Press, 1250T free forging hydraulic press, 1600T free forging hydraulic press, 2000T free forging hydraulic press, 2500T free forging hydraulic press, 3150T free forging hydraulic press, 4000T free forging hydraulic press, 5000T free forging hydraulic press, 6000T free forging Hydraulic Press. 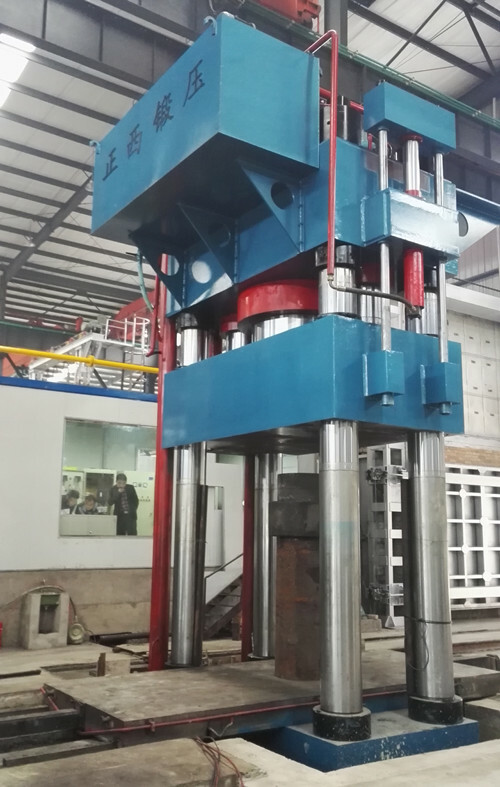 Free forging presses are mainly used in various processes for free forging of metal materials, such as: upsetting, punching, reaming, shifting, rough turning, cutting, bending, and lengthening. The hydraulic system has multi-level overload protection, oil temperature alarm, oil level alarm protection and other automatic protection devices. The electrical system adopts mature PLC control to ensure the safety of equipment and operators. The working cylinders are pressed by the large-flow liquid filling valve and the auxiliary fuel tank at the same time, which can realize the oil returning during fast oil filling, oil replenishing and lifting, effectively saving the forging auxiliary time and improving the forging efficiency. The equipment is equipped with a reliable cooling circulation system, which can stably control the temperature rise and ensure the safe and reliable operation of the system. Looking for ideal 20 Ton Hydraulic Forging Press Manufacturer & supplier ? We have a wide selection at great prices to help you get creative. 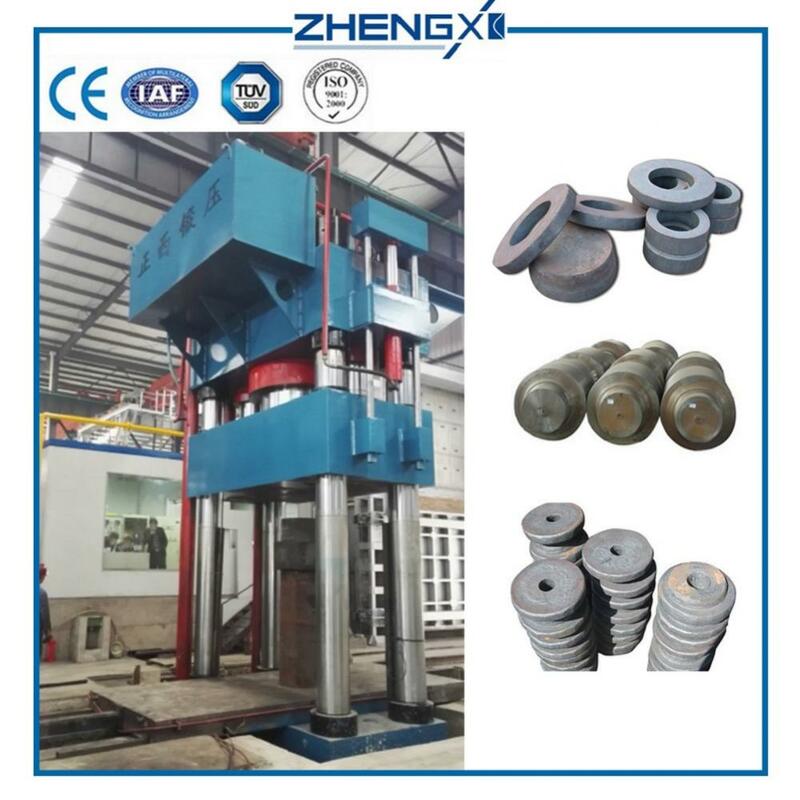 All the 30 Ton Hydraulic Forging Press are quality guaranteed. 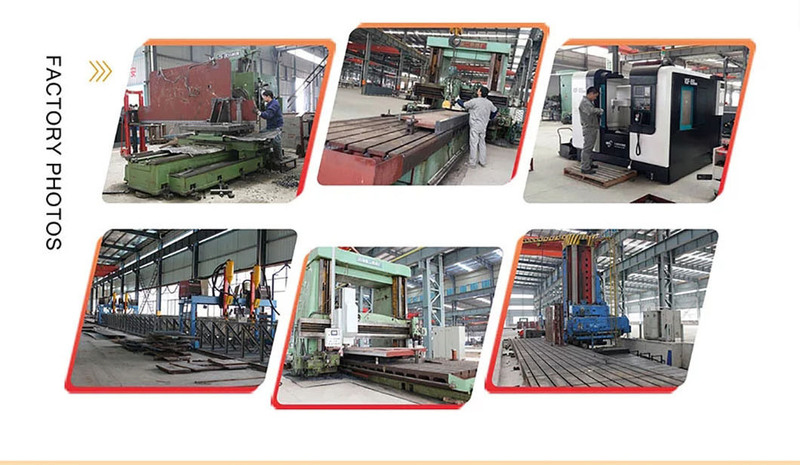 We are China Origin Factory of 50 Ton Hydraulic Forging Press. If you have any question, please feel free to contact us.